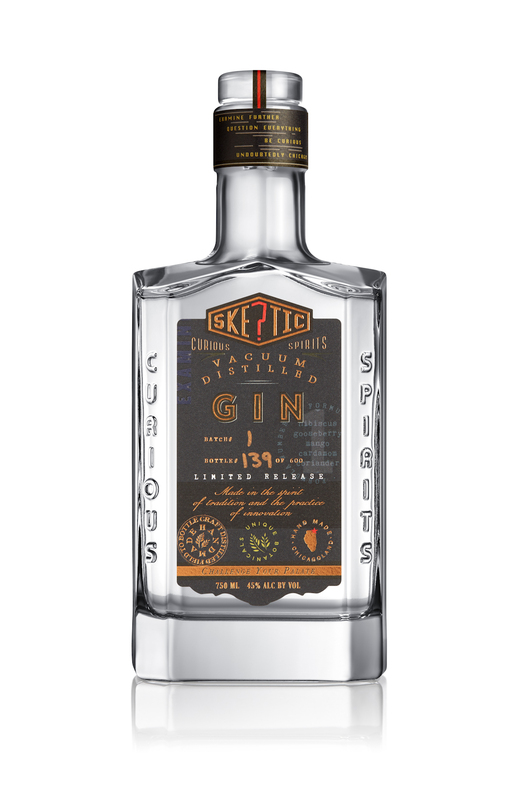 At Skeptic, we produce our gin using processes rarely used in the industry. First, we filter our base spirit in the same manner as our vodka for exceptional smoothness and to remove impurities. Next, we soak our unique recipe of FRESH ingredients and botanicals directly in the base spirit for 5 days. Last and most importantly, we cold vacuum distill the infused spirit in our one-of-a-kind, custom-built vacuum column still at below room temperature (approx. 50F); a process which preserves delicate flavors and aromas that are normally cooked out or altered under standard distillation temperatures. 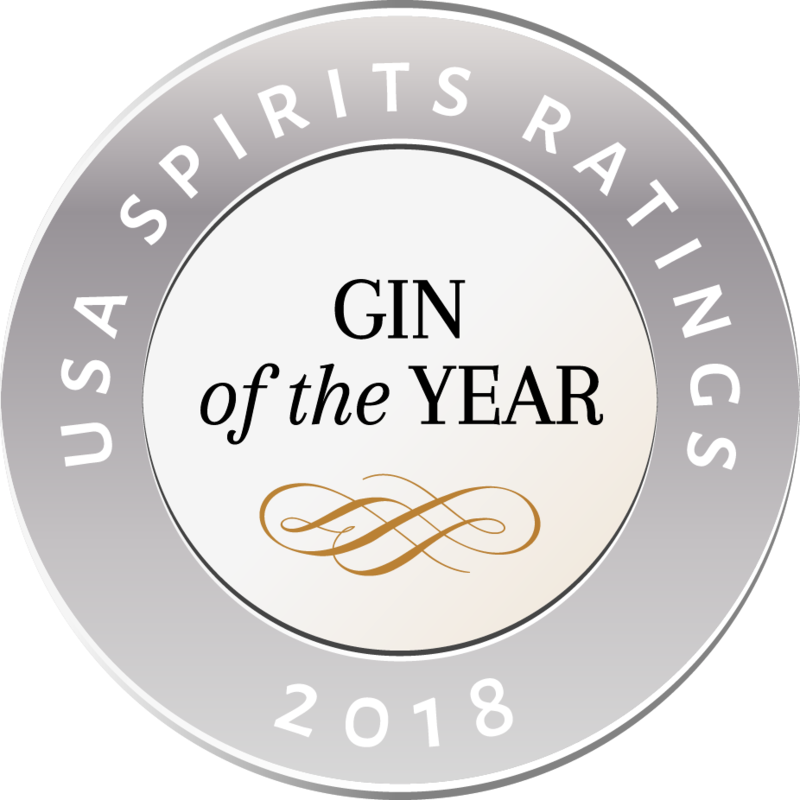 The resulting gin is an award-winning, ultra-smooth, intensely flavorful yet balanced, citrusy and aromatic gin that will elevate any cocktail to new heights. The flavors are a mélange of citrus, fresh fruit, spices and botanicals. So smooth and flavorful, it can be enjoyed neat or in your favorite gin cocktail. 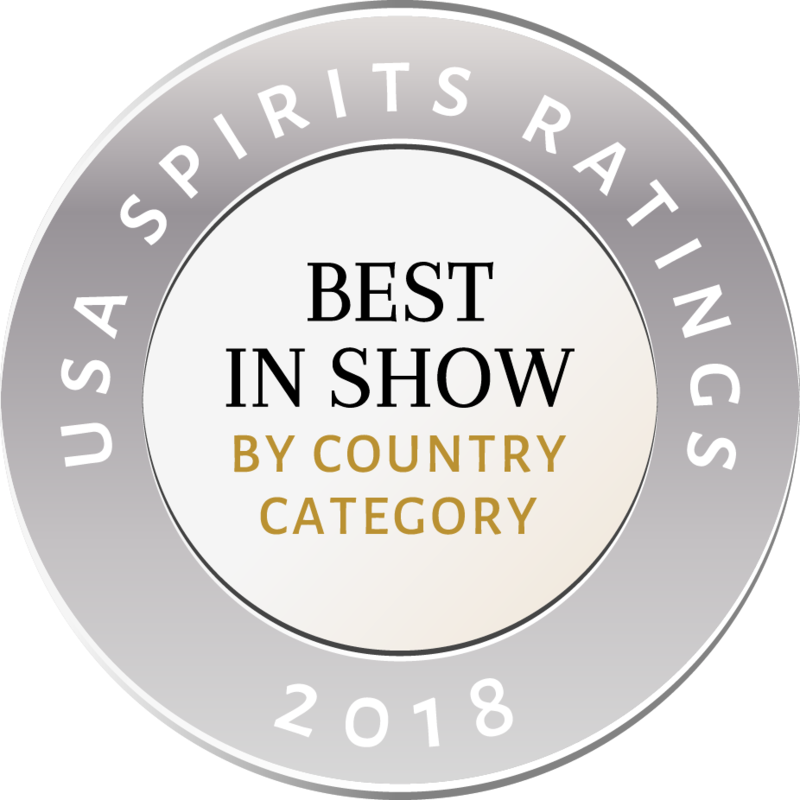 So good, USA Spirits Ratings rated it Best In Show (USA) and Gin of the Year with 92 points overall. 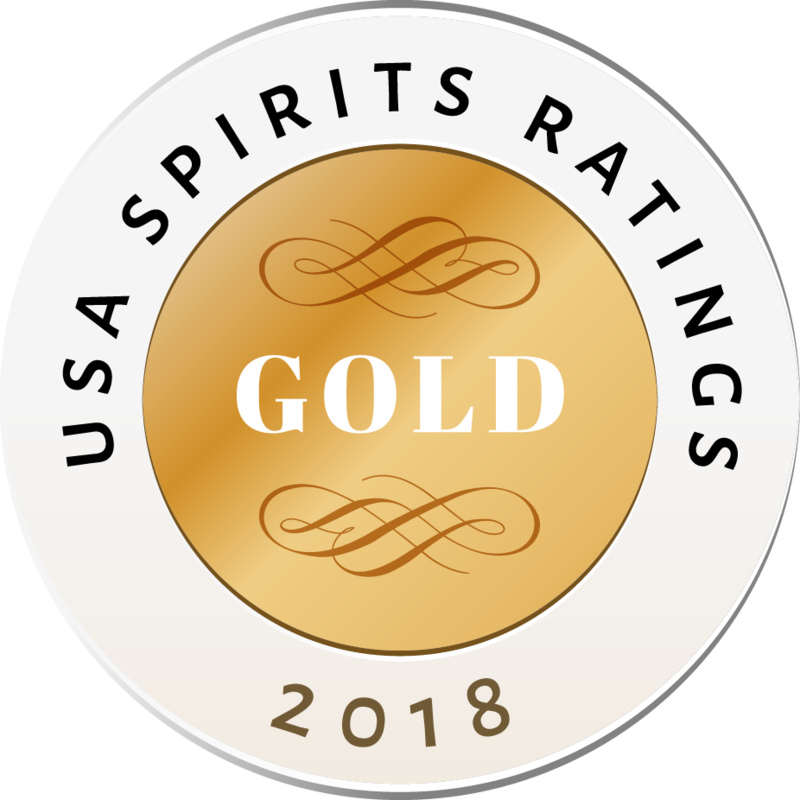 Skeptic Gin also earned a bronze medal against a fierce field of competitors and well-known brands in Cigar & Spirits magazine's 2018 spirits competition. Still skeptical? Taste the difference and become a believer.